How Many Games Has Mario Sold? The next time someone says the Modern Warfare or Halo series have sold a ton, point them towards a fat little plumber with a red hat. Having made his first appearance as Jumpman (in Donkey Kong) nearly thirty years ago, Mario has since appeared in over 200 games. 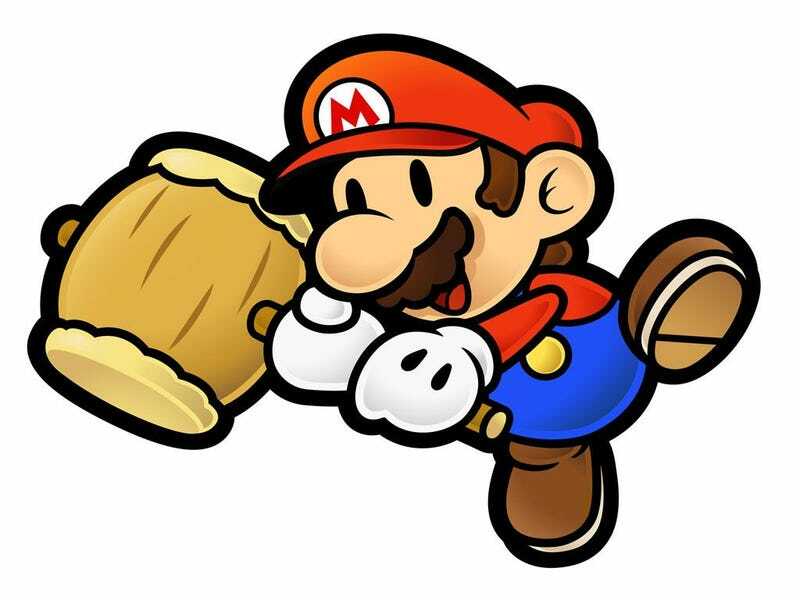 When you're in 200 games - and some of those are among the best of all time - you're going to sell some units, and Mario has definitely sold some units, Nintendo saying yesterday that over 240 million games featuring the pint-sized hero have been sold to date. Want to know the insane part? That's just the "core" Super Mario series (on both console and handheld), the original Super Mario Bros. selling over 40 million just on its own (albeit with the assistance of being a console pack-in). Add in all those other spinoffs and sports games and the number would be bananas.